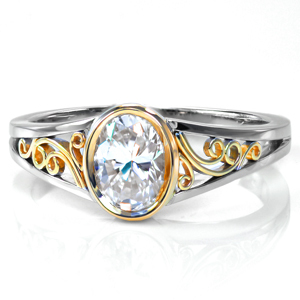 Our collection of custom designed rings showcase the unique and one-of-a-kind pieces we've made for our customers across the world. 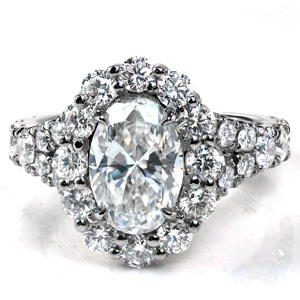 We are the custom design experts and able to make a piece perfect for you. 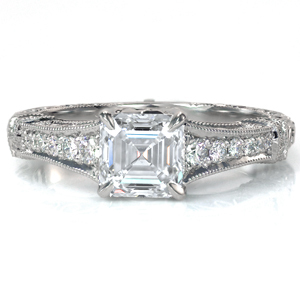 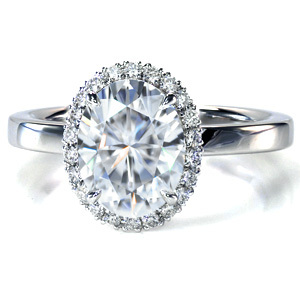 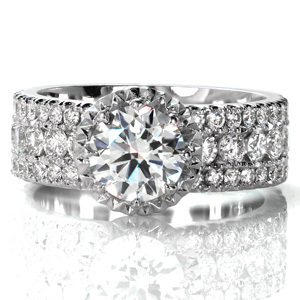 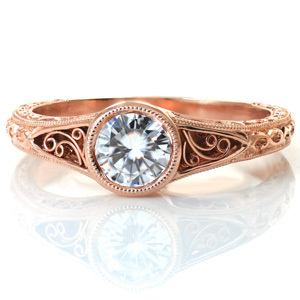 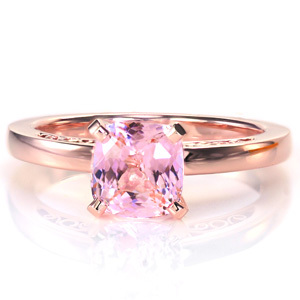 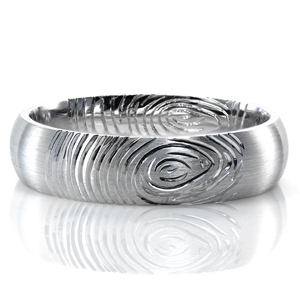 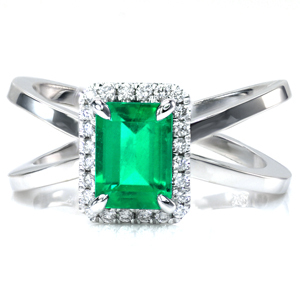 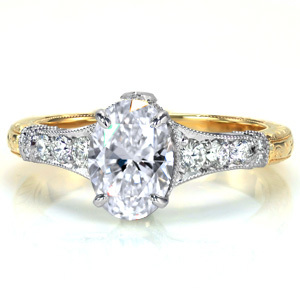 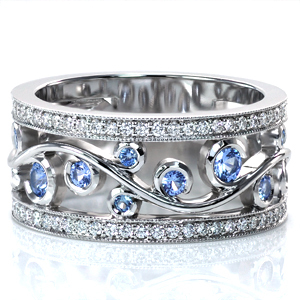 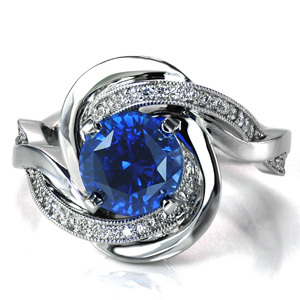 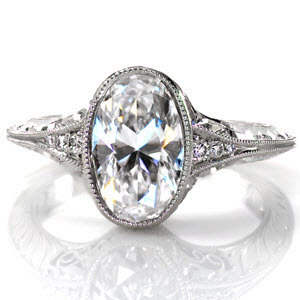 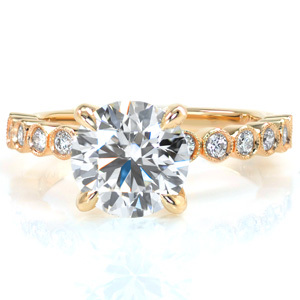 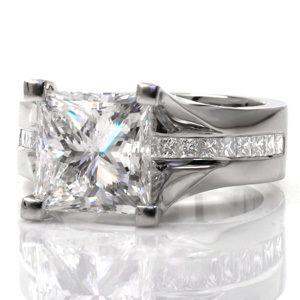 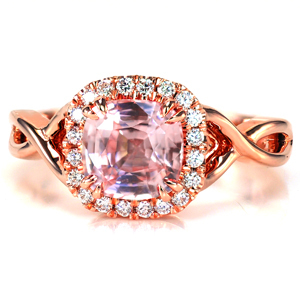 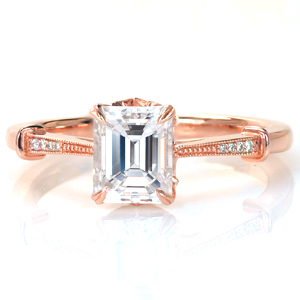 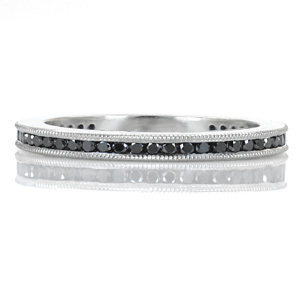 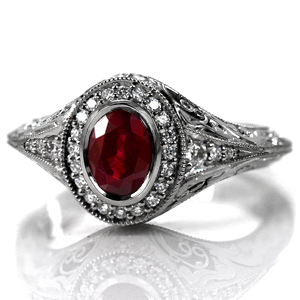 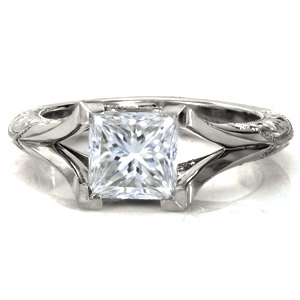 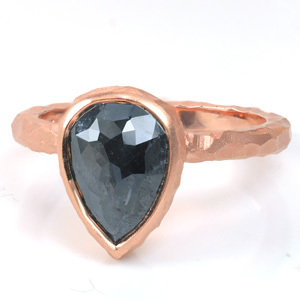 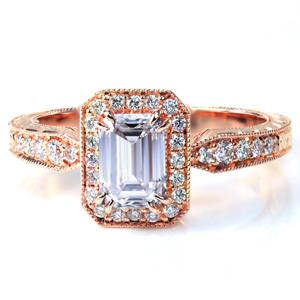 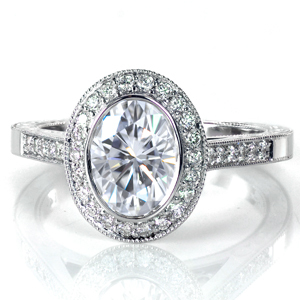 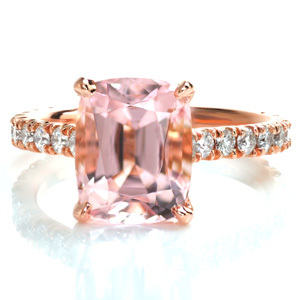 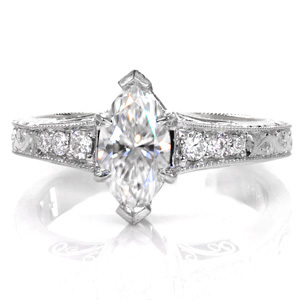 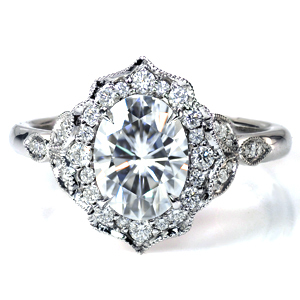 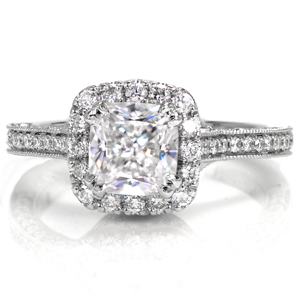 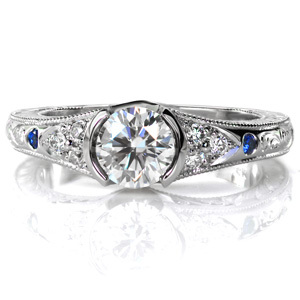 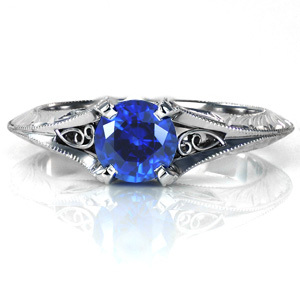 Our custom designed engagement rings and wedding bands are made in platinum or any color of gold. 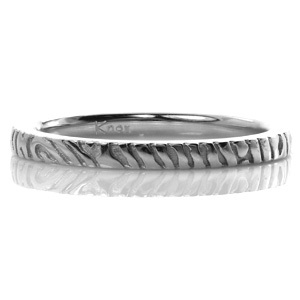 Each piece is made to order and to Knox's standard heirloom quality.